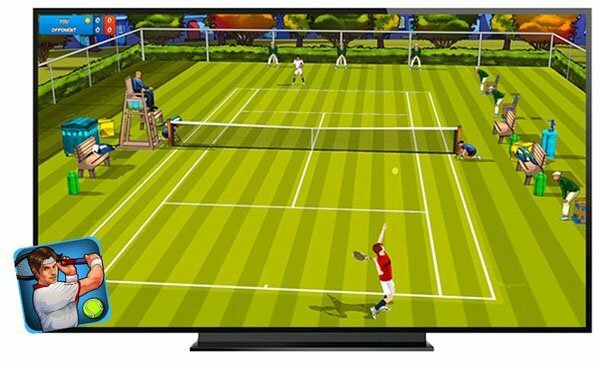 You are probably already familiar with Motion Tennis for Apple TV, an app that brings Wii-style gaming to Apple TV. Thanks to Rolocule Games and its award-winning rolomotion technology, your iOS device turns into a tennis racket while the grand slam tournament takes place on your television via Apple TV. You can read our in-depth review of Motion Tennis here. Celebrating yesterday’s Djokovic’s great victory in Wimbledon (as well as last week’s Independence Day…), Rolocule has reduced the price of Motion Tennis from $7.99 to ZERO, so go and grab your free copy of the game now, as this amazing offer may not last long. Watch this video to learn more about Motion Tennis. Rolocule is currently in the process of adding some final touches to its next motion powered game, Dance Party. 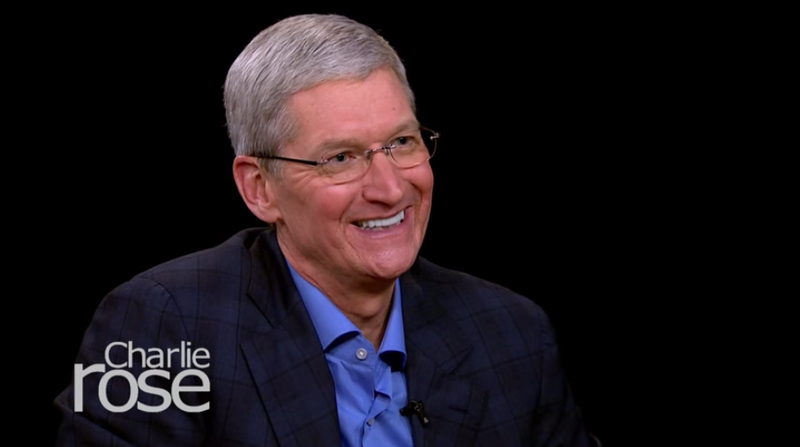 Their rolomotion technology has been vastly improved and the developers are boasting console quality precision and performance for their new release. 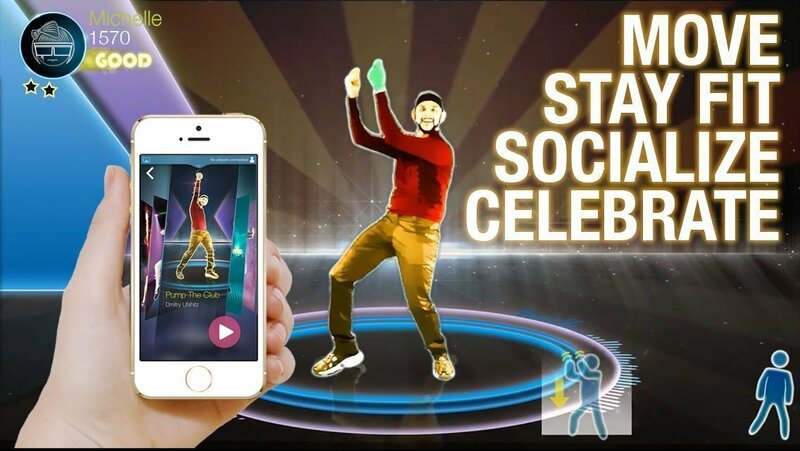 Dance Party is a multiplayer game where users can dance along with an on-screen artist while your iPhone or iPod touch analyses how well you’re doing. The best dancer wins, but all users will get a count of the calories they burned during the last dubstep. 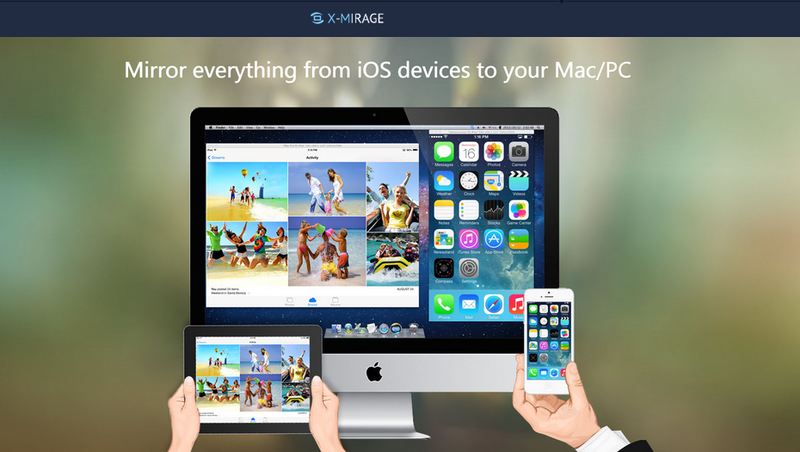 Dance Party is set to be released on the App Store in the second half of July but you can already sign up here for an early free access. 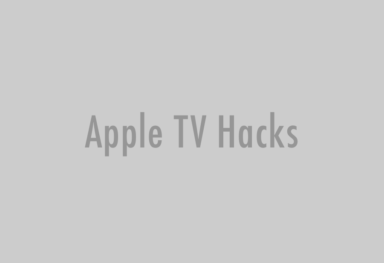 Be sure to follow Apple TV Hacks on Facebook, Twitter and Google+ for all the latest AppleTV-related news.